The exhibition in the largest city of the UAE is held in cooperation with the International Property Show. It is the largest event in the Middle East, aimed at selling real estate around the world. Dubai Property Festival is the best place to meet and negotiate with leading real estate professionals from different countries. Only within the framework of the exhibition, buyers will receive exclusive offers - conditions will be available for 3 days. Discussions will be held at the Dubai Property Festival to exchange knowledge among the real estate industry players. There will be presentations that will give exhibitors a comprehensive overview of the sector and will introduce new ideas and effective strategies for maneuvering in today's dynamic market. Seminars are also planned for real estate professionals interested in training, career growth and a deeper understanding of the latest trends and current market opportunities. Last year, 131 companies from 30 countries participated in the exhibition, as well as more than 20 thousand visitors from 143 countries. 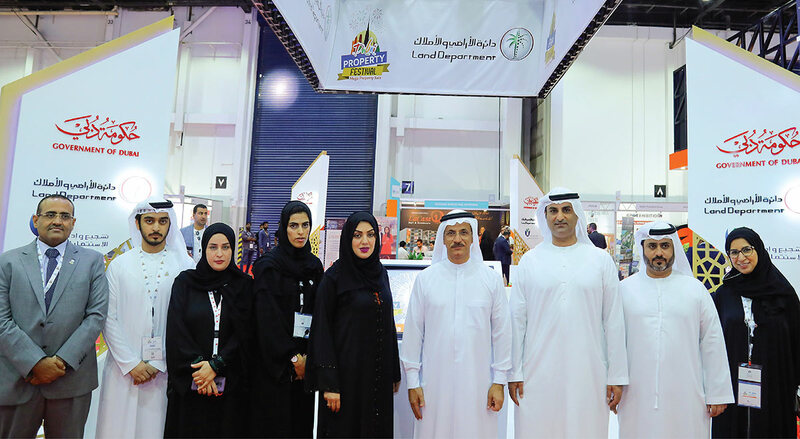 All of the world's leading property developers and investors, government agencies, banks and financial institutions, legal service providers, auction houses and real estate brokers, home buyers, and building materials retailers, architects and consultants took part in the Dubai Property Festival. The event featured the best real estate. You can learn detailed information about the exhibition and download the brochure on the official site – http://dubaipropertyfestival.com/. Welcome to meet the professionals at the Dubai Property Festival!